In the spring of 2009, detective Jeremy Lewis attended a weeklong, state-sponsored training in human trafficking at St. Pete College’s Allstate Center. A homicide investigator with the Pinellas County Sheriff’s Office, Lewis had dealt with pimps and prostitutes, sexual deviates and a lifetime’s worth of ugly crimes against children and other innocents. But human trafficking was something of an unknown concept for the street-smart Clearwater native. The City of St. Petersburg continues to drive development throughout the city, in line with its continued efforts to build up both thriving areas and those in exceptional need of attention. Despite the high density of St. Petersburg, there remains vacant land ripe for development, much of it city-owned. The City is currently seeking proposals for the development of two separate sites, both on vacant land city-owned land – one in the South St. Petersburg Community Redevelopment Area, and one in the Innovation District. This year, some Amazon workers in Europe are striking during Prime Day, hoping to draw attention to working conditions like proposed cuts in wages and health benefits. In solidarity, some consumers have been boycotting the company and its many subsidiaries, like Twitch and Whole Foods. Faykus has pioneered a truly beautiful technology, wherein the hyper-efficiency of predictive analytics meets the human element of emotive communication. Station House is more than a business center. The five-story venue redefines what social interaction means in the workplace by providing a comfortable yet dynamic environment for innovation and collaboration. 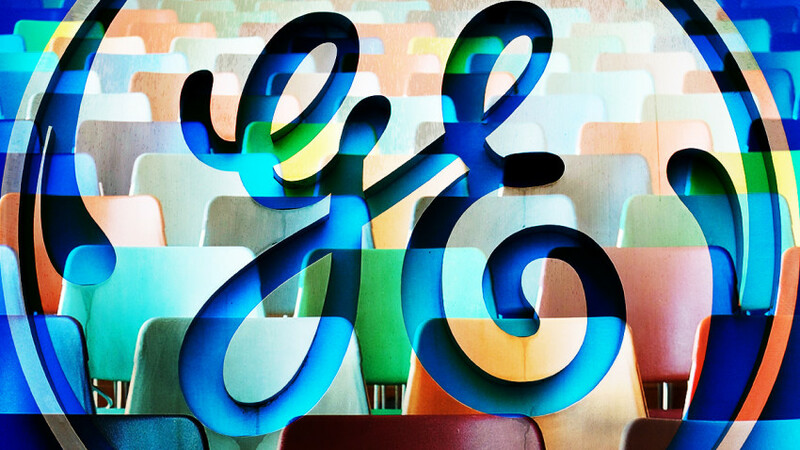 So, during GE’s long and steep decline, where was the company’s board of directors?